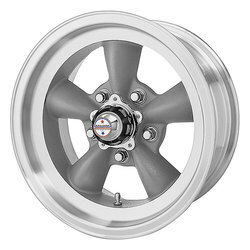 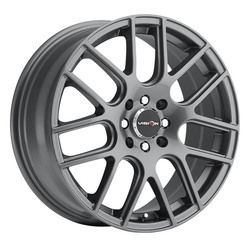 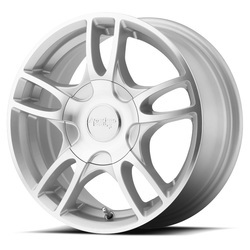 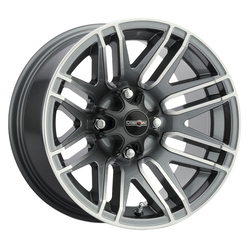 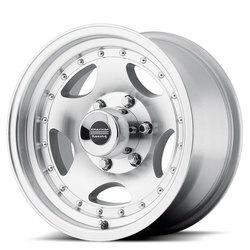 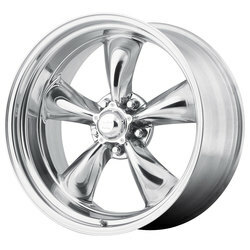 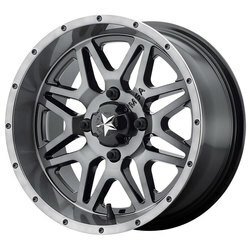 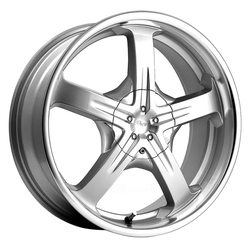 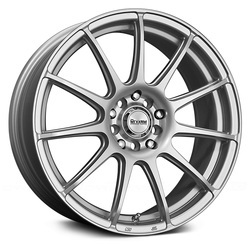 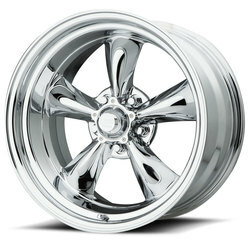 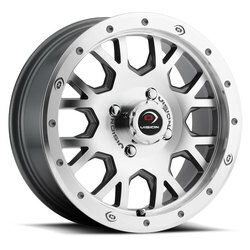 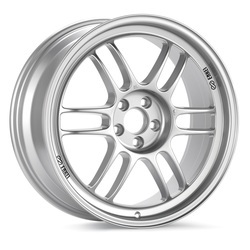 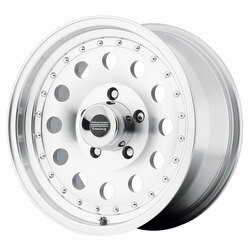 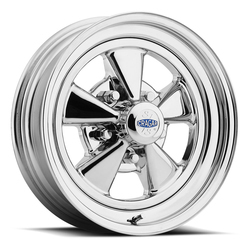 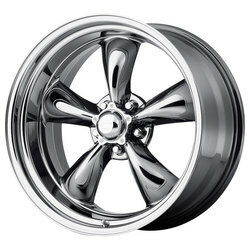 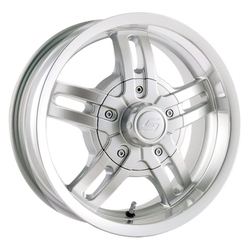 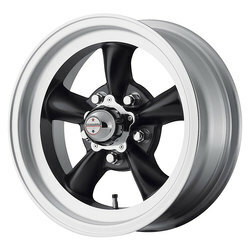 Wheel Vintique&#039;s Steel 61 Series Chrysler Rallye silver powder coated wheels. 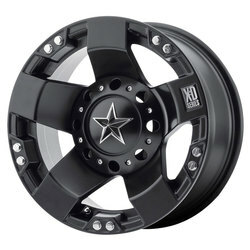 Factory Hubcaps &amp; Trim Rings not included. 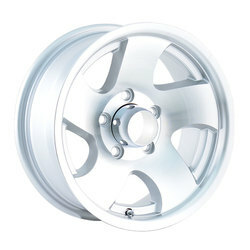 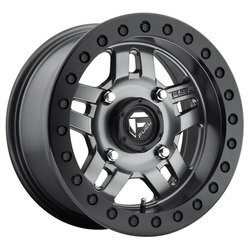 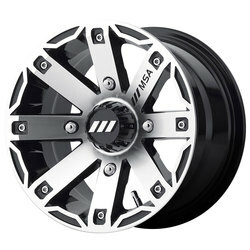 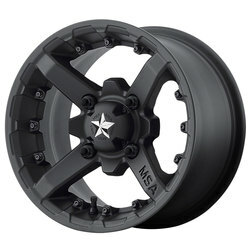 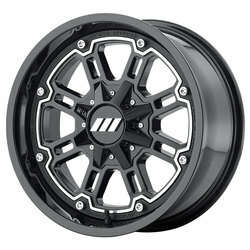 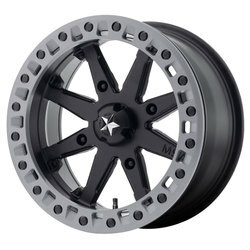 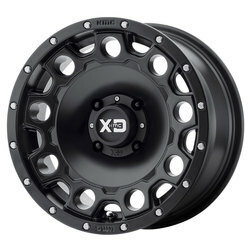 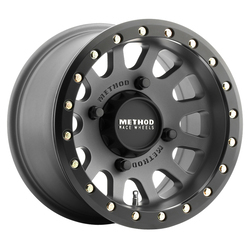 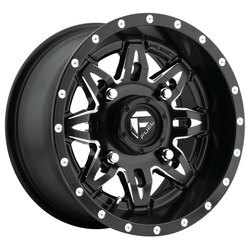 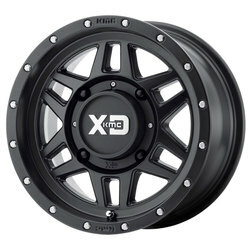 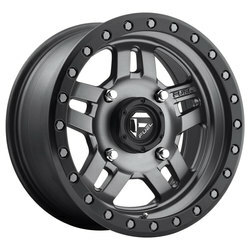 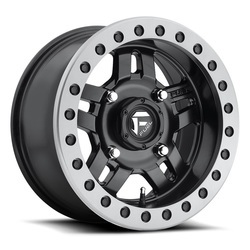 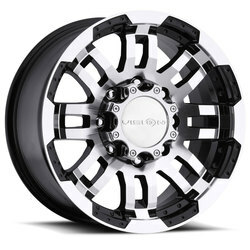 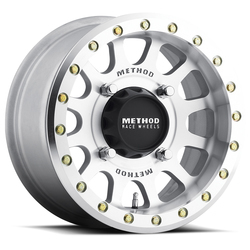 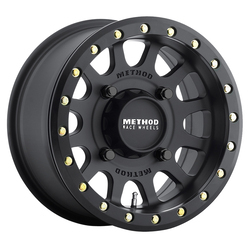 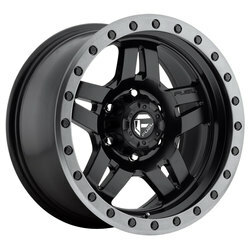 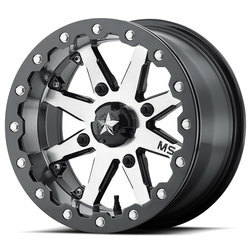 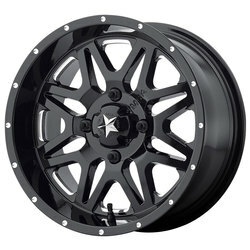 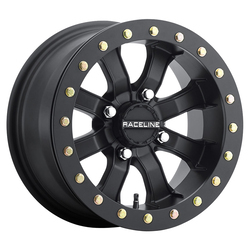 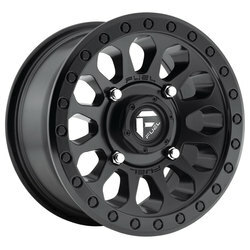 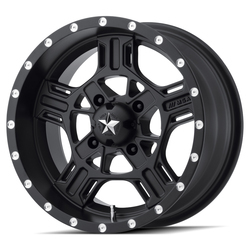 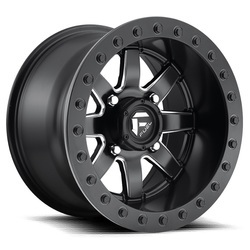 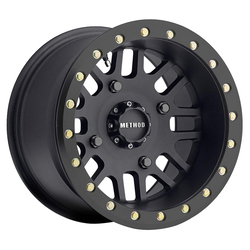 Accessories that fit this wheel are 3003-B, 3003-P, 2027, 2027-A. 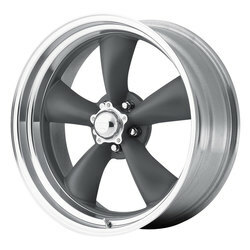 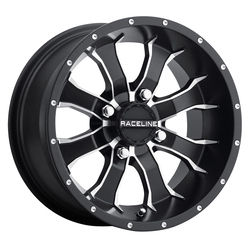 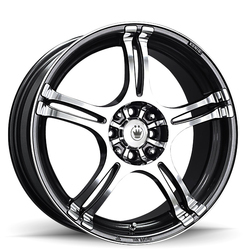 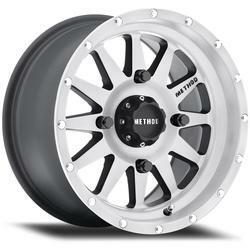 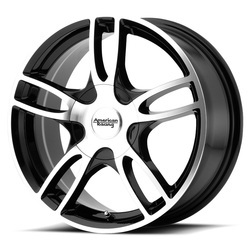 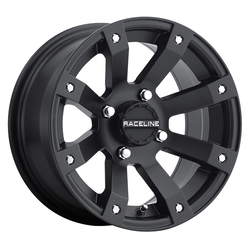 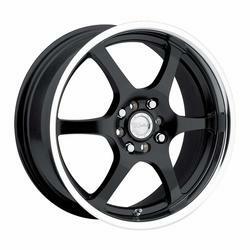 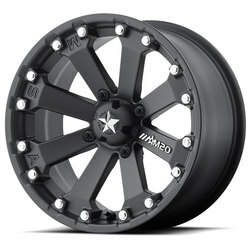 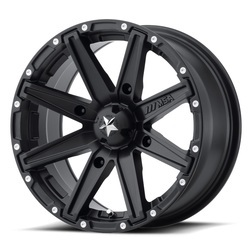 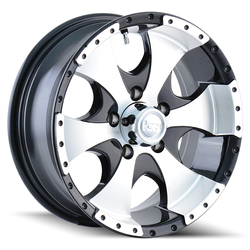 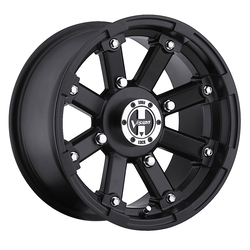 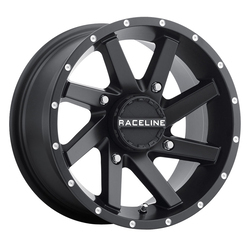 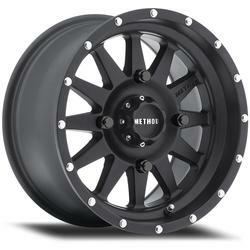 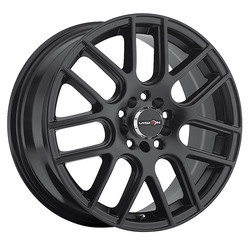 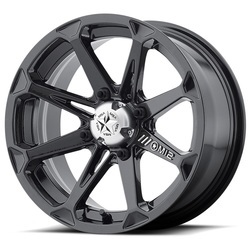 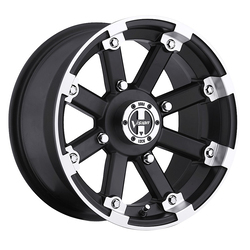 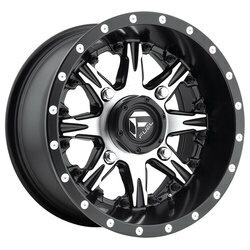 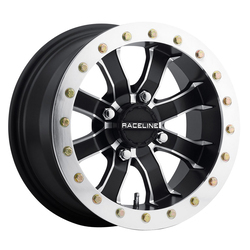 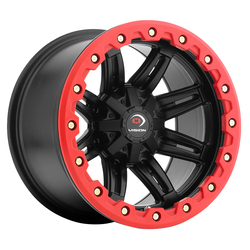 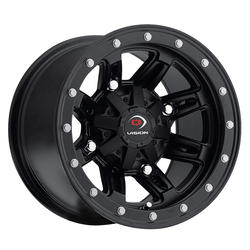 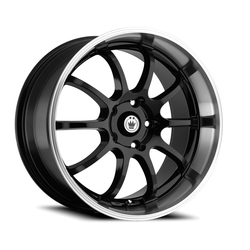 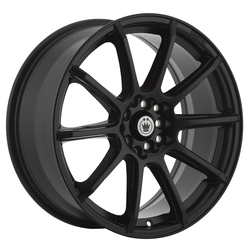 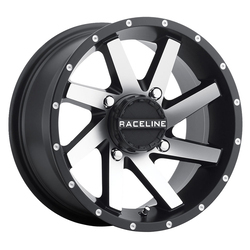 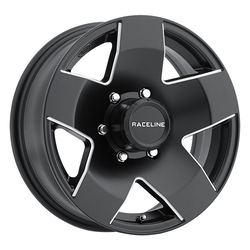 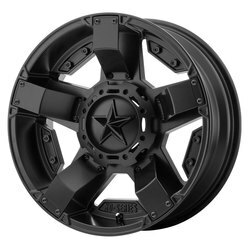 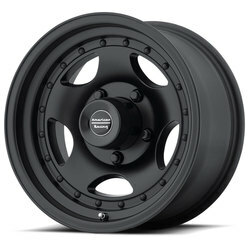 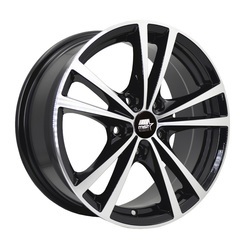 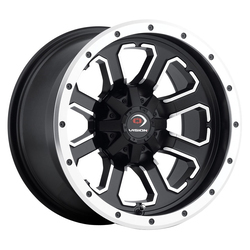 Wheel Vintique&#039;s Steel 59 Series Pontiac Rallye I Style powder coated wheels. 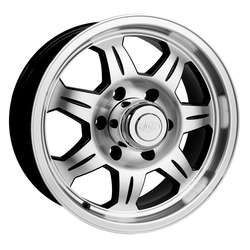 Hubcaps &amp; Trim Rings not included. 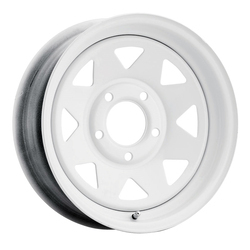 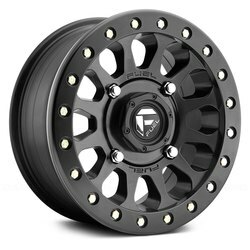 Accessories that fit this wheel are 2026, 2026-B, 3004.